Krupa: You are making me hungry Harine. For me, when I see a multipurpose product like a foundation with SPF, I stop and I buy it. Harine: This explains the POWER of TWO - it does not end with just the bread and butter but it goes a long way and you can find it in every element in this world. Krupa: Hey !! Stop Stop.. Why are you being so philosophical? Harine: I was trying to explain to you the Power of Two in our lives and also give a good intro to our article. Krupa: Well lets introduce ourselves first. 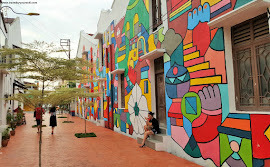 My name is Krupa and I blog at IshtyleAwhile.com. 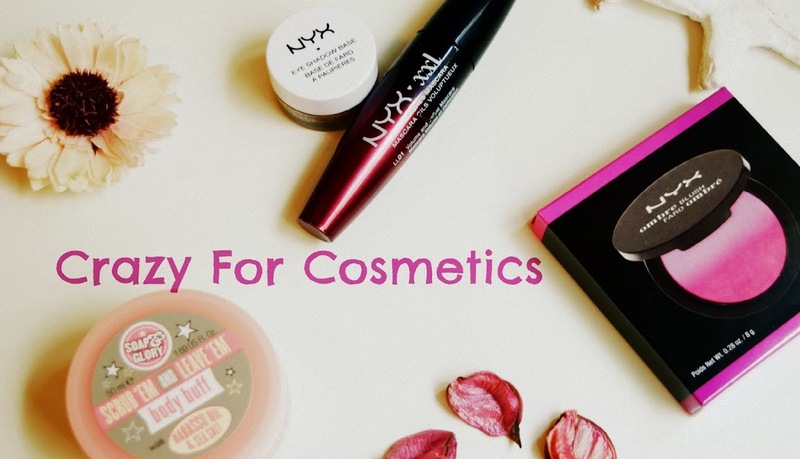 Like the name suggests, my blog is about my personal style, and my adventures with makeup. Harine: I am Harine ( Ha - Ri - Ni )- thats how its pronounced !! and I blog at www.crazyforcosmetics.com . Not only is my spelling CRAZY but I am also crazy about cosmetics, traveling & fashion accessories and crazyforcosmetics is where I scribble my thoughts. Why are we the best #TWICEASNICE combo Krupa ?? Harine: Wow that's a magical Pair Krupa.These products go hand in hand and make your eyes bright anytime !! An eyeliner and a mascara compliment each other so well that if you step out even without one of them, you feel incomplete. 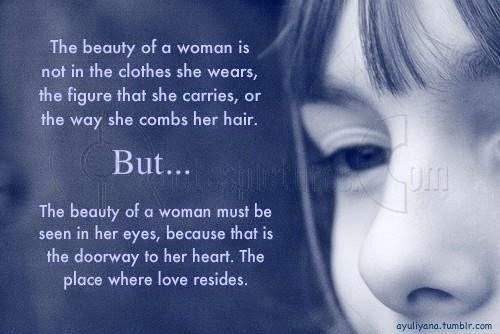 According to me, the eyes are the most beautiful part of a girl and we can express a thousand things using our eyes. A good eyeliner and mascara can be used in the right manner to enhance the beauty of our eyes. 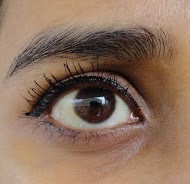 Krupa: For me, it is the combination of the L’Oreal Volume Million Lashes mascara with the L’Oreal Super Liner in Extra Black that makes my eyes look like a million bucks. I have always gotten compliments on how amazing my eyes look when I wear this combination. 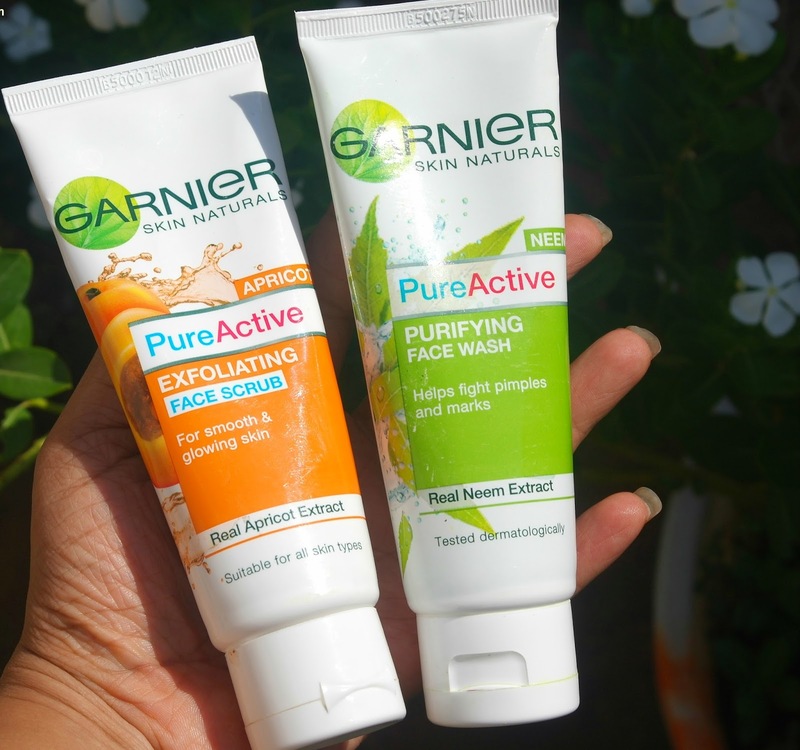 Garnier also has a TwiceAsNice combination- The Garnier Pure Active Neem facewash and Apricot Scrub. Fights germs, pollution and removes oil. 1) Fights germs: Washes away problem causing germs. 2) Fights Pollution: deep cleans pores to remove impurities caused by pollution. 3) Removes Oil: Washes away excess oil which attracts dirt & germs. Contains pure Neem leaf extract and Tea Tree Oil extracts. 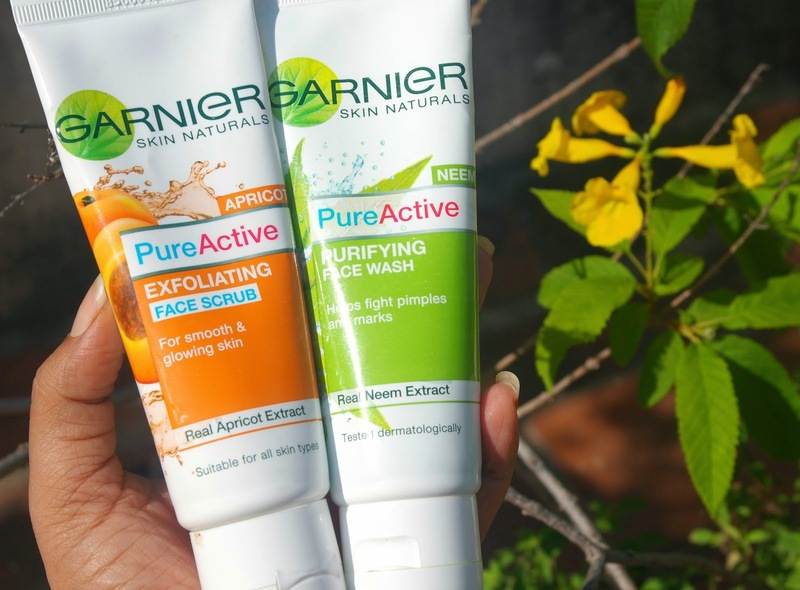 Try the new Garnier Pure Active Apricot Scrub. It gently scrubs away dead skin cells to reveal fresh and glowing skin. Ingredients are extracted from real Apricot. The exfoliating powder is so fine that you experience the power of 1500 micro exfoliating beads in every wash.
It’s unique formula removes dead skin cells . • Creamy texture ensures that the skin is lightly hydrated during cleansing leaving it soft and radiant. 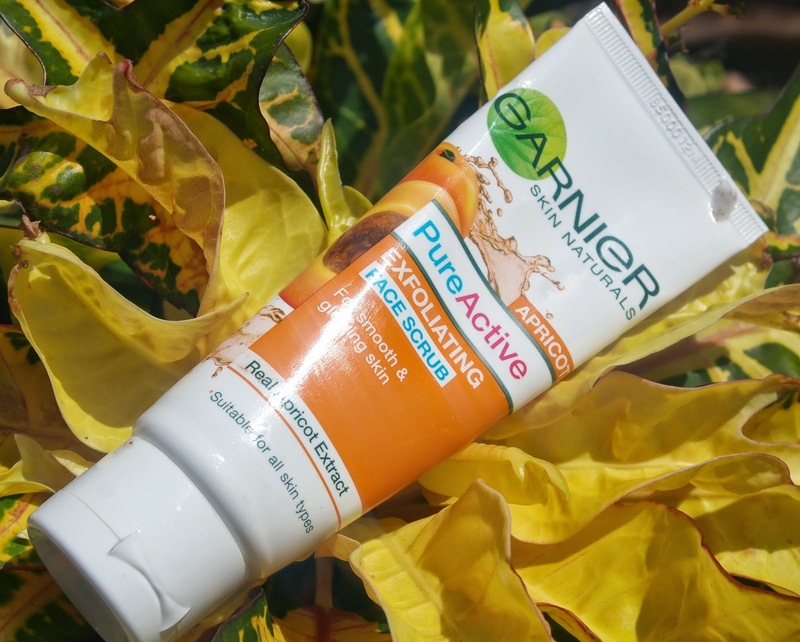 Garnier Pure Active Apricot Face Scrub. Krupa: OMG! The smell of this, I just love it. I could probably just stand and sniff this all day. Okay that is just weird, I know. As a scrub, this works exactly the way it should. I mean it is a bit gritty and I was worried that it might hurt my sensitive skin. However I have used this every other day, during my night skincare routine, without any issues. This seems pretty hydrating and isn’t harsh at all. I really like it and can definitely see myself repurchasing this. Unfortunately my tube I received was leaking from the sealed end and it was a bit messy. I managed to clean it up easily but now I have to be careful while squeezing product out of the tube because it comes out from both ends. 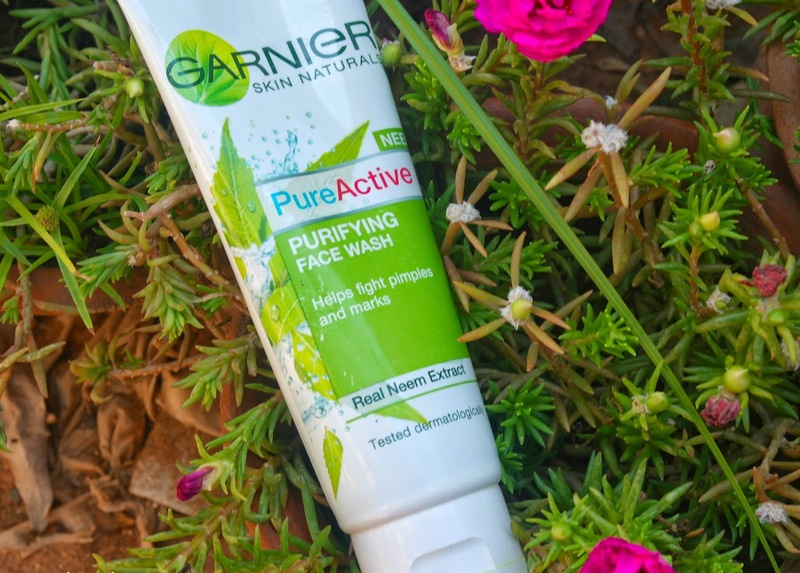 Harine : I have been testing the Garnier Pure Active #TwiceAsNice Combo of Apricot Scrub & Neem Face Wash for 2 weeks now and my experience is here. Apricot scrubs have always impressed me when it comes to how mild the exfoliation is when compared to some gritty scrubs that I have tried. 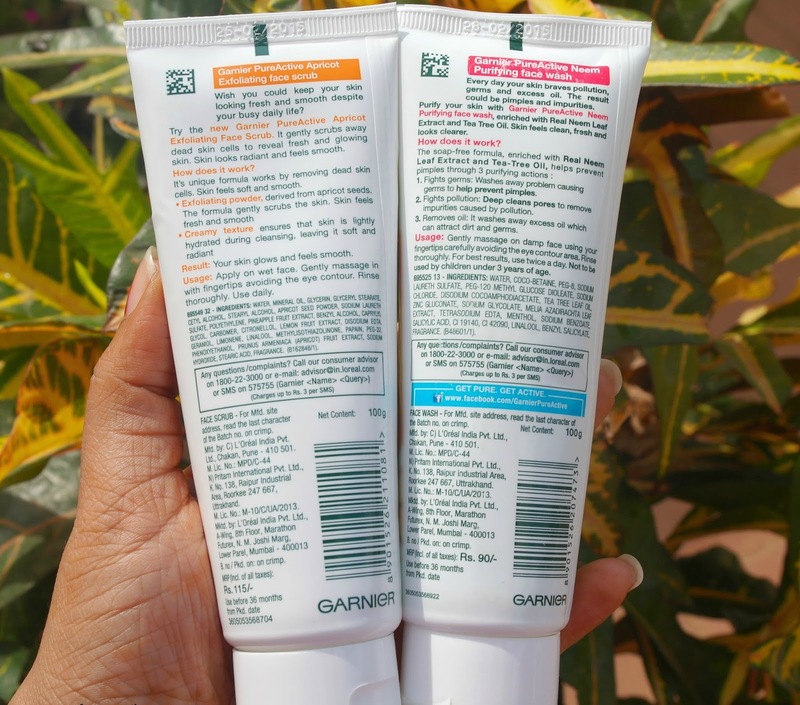 The Garnier Pure Active Apricot Scrub comes in a white plastic squeeze tube packaging with all the text printed on both the sides. It has a clear description of how it works, usage details and the major ingredients too. The front side looks colorful with an orange background and the text Garnier Pure Active Apricot Scrub printed on that. The lid sits tightly and there is no worry about spilling the product while carrying it with you. The whole tube looks sturdy and I like the packaging. 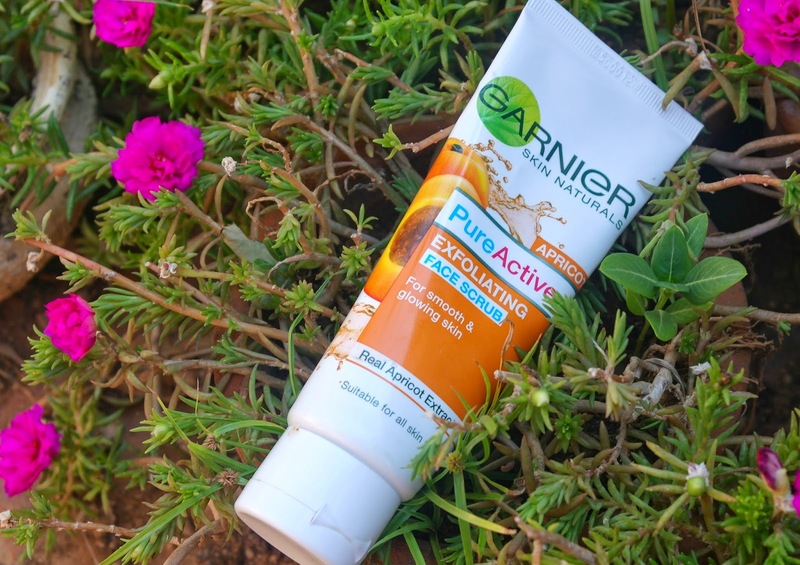 The Garnier Pure Active Apricot scrub has a creamy consistency and product flow can be controlled due to this. It slides gently on the skin when smeared and few drops is sufficient for the whole face and neck. The creamy consistency ensures that the skin does not feel void of moisture & stays hydrated and fresh. 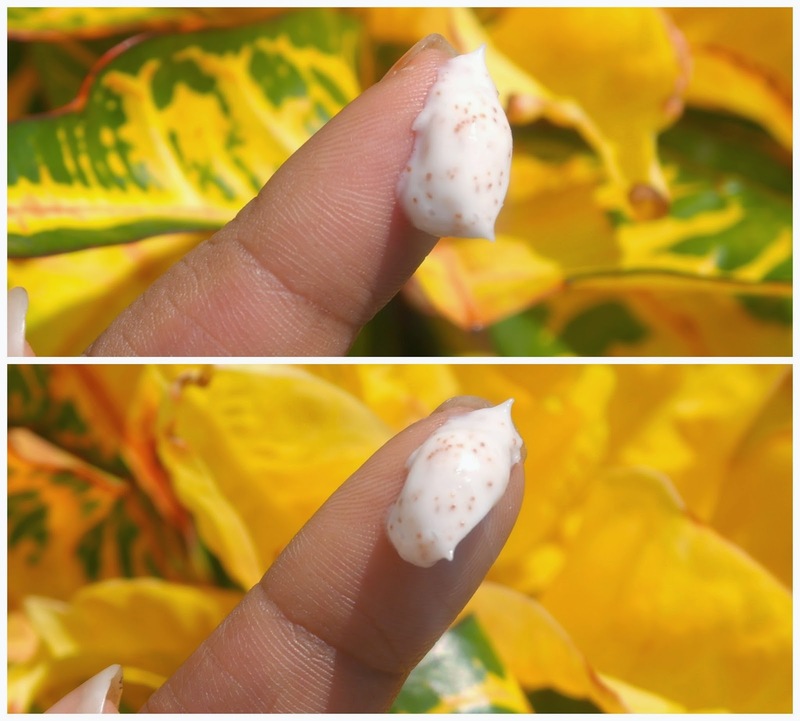 Though it is creamy, there is no issues while washing it off from the face. 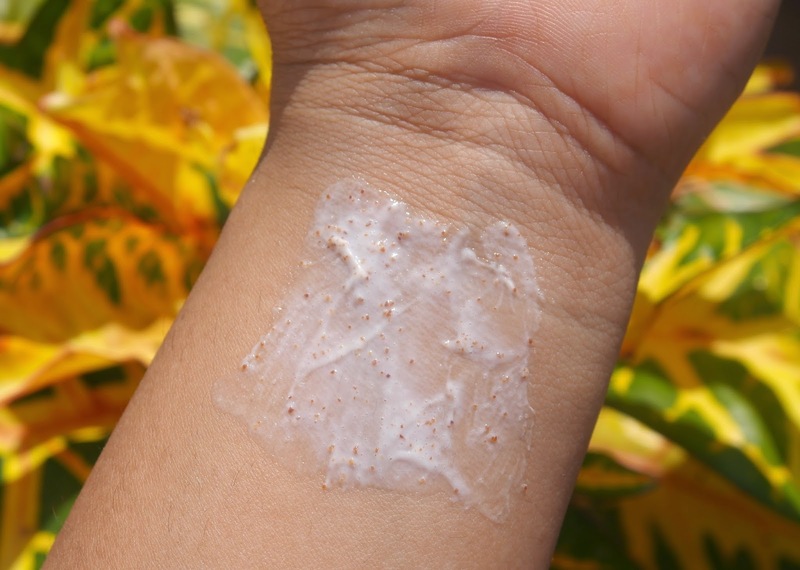 The exfoliating beads are mild and do not cause any harm to the skin. Since the facial skin is more sensitive when compared to other parts, I always do not rub vigorously but ensure a smooth and fine massage of the scrub on my face. The product has a fruity fragrance which does not bother you much (but at times I am reminded of a tonic I used to drink when I was small).I use it thrice a week and my face just brightens up when I finish scrubbing. It removes the dust, oil and the dead skin cells from my face revealing fresh skin underneath.I do not observe any glow in my skin as claimed but my skin does feel bright , clear and dirt free. My skin has become smooth post usage and it remains free of whiteheads and blackheads since I use it on alternate days. I follow it up with a toner or ice cubes to close the open pores thus preventing breakouts. 1 : Removes dead skin cells, dirt & oil. 3 : Few drops are sufficient for face and neck. 1 : Tonic kind of smell. 2 : Cannot find the fine exfoliating particles. 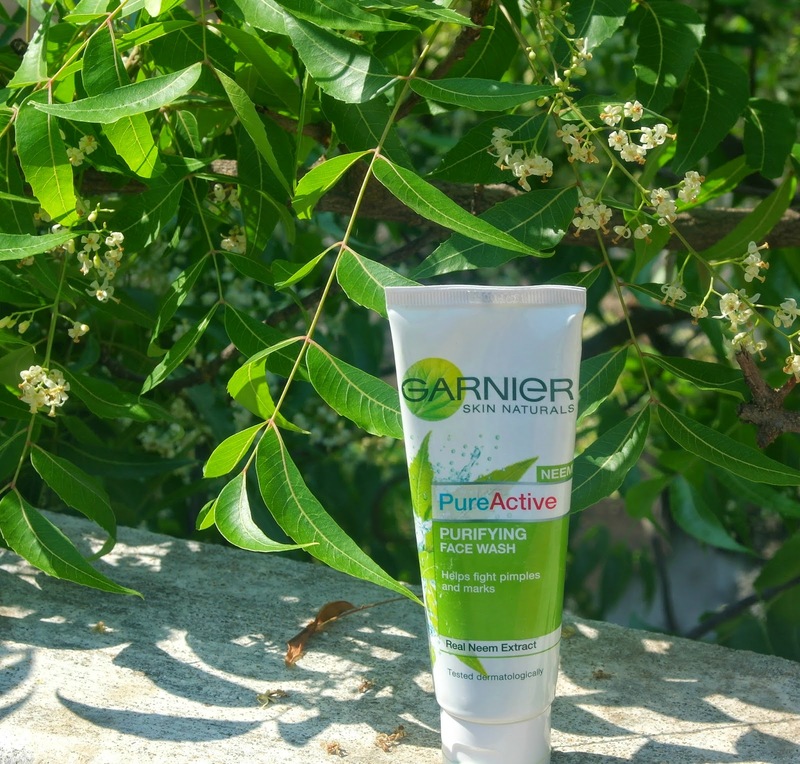 Garnier claims : The exfoliating powder is so fine that you experience the power of 1500 micro exfoliating beads in every wash. I cannot make out the fine powder but what I find are those small exfoliating beads. Krupa: I have oily, acne prone skin in the summer, but I find that a lot of the face washes that are meant for oily skin dry out my skin, which I really don’t like. What I do like about the Garnier face wash is that it doesn’t leave my skin feeling dry. It not only smells fresh, but also leaves my skin feeling super refreshed and supple. I kind of prefer if my face washes lather well, and this doesn’t so that is a bit of a con for me. I do have a lot of acne marks and in the two weeks that I have been using this I cannot claim that it has made my marks go away but it does seem to have kept the pimples at bay. Well atleast I am not getting huge ones like before. I did a get a few pimples (just before I had to leave for a wedding of course) but they were pretty small and controlled. All in all I do like this facewash, I will use it through the summer. The very first face wash I have used is a Neem Face wash from Himalayas. The neem has a lot of medicinal properties and can give us good pimple free skin. 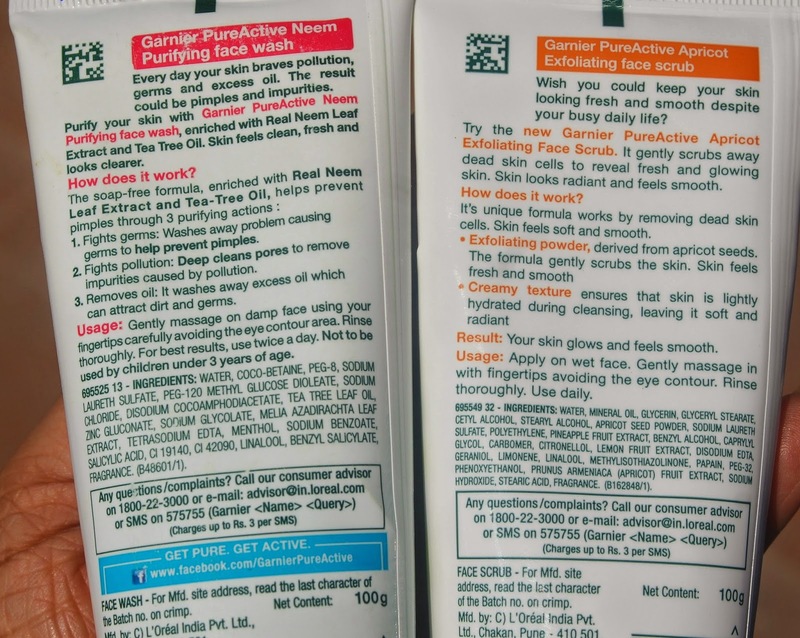 Packaging of Garnier Neem Face wash is similar to that of Garnier Apricot Scrub except that green color dominates this packaging and its cool. 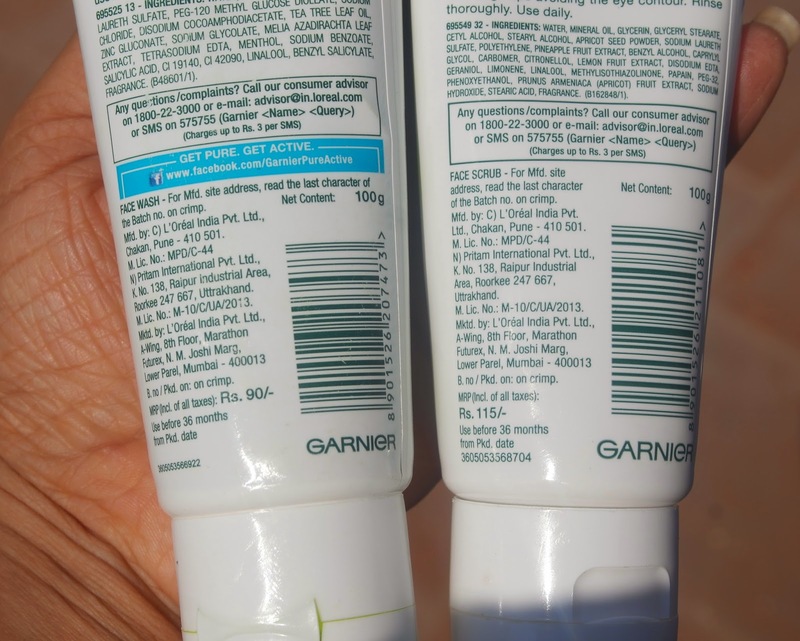 The Garnier Neem Face wash has extremely runny consistency which makes it difficult while using. It looks like the Aloe Vera Gel but is very runny when compared to that. It becomes difficult to control the flow of the face wash while we take it out from the nozzle. It creates a mess around the cap area and you cannot store it horizontally which will lead to leaking. The consistency has to be a bit more thick - Garnier hope you are hearing this. The smell of the face wash is pleasant, fresh and the tea tree oil dominates the fragrance. I have been using this face wash twice a day and I find it good. It gives a mild cooling tingling effect when used - maybe due to the tea tree oil in it. Neem + Tea Tree oil is one of the best combination you can think of for acne , marks etc. Though I do not get any pimples or acne now, I do have my acne scars that were the cruel effects of my hormones when I was a teen. I have not had any reduction in acne scars but my skin has been behaving well lately and not been very dry too. 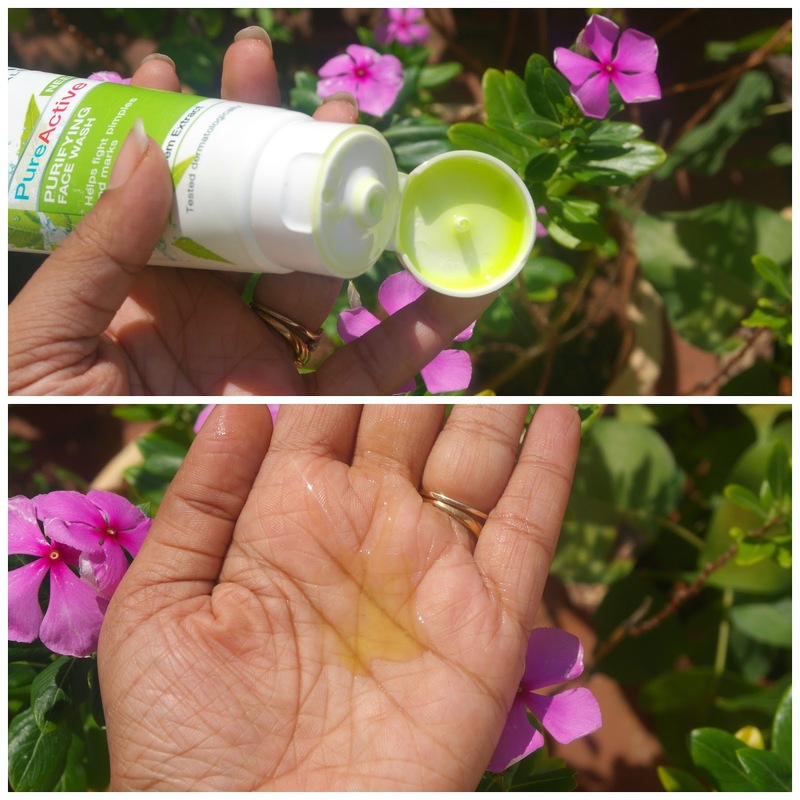 Sometimes neem face wash can have a drying effect on the skin but I have not faced that issue with this. 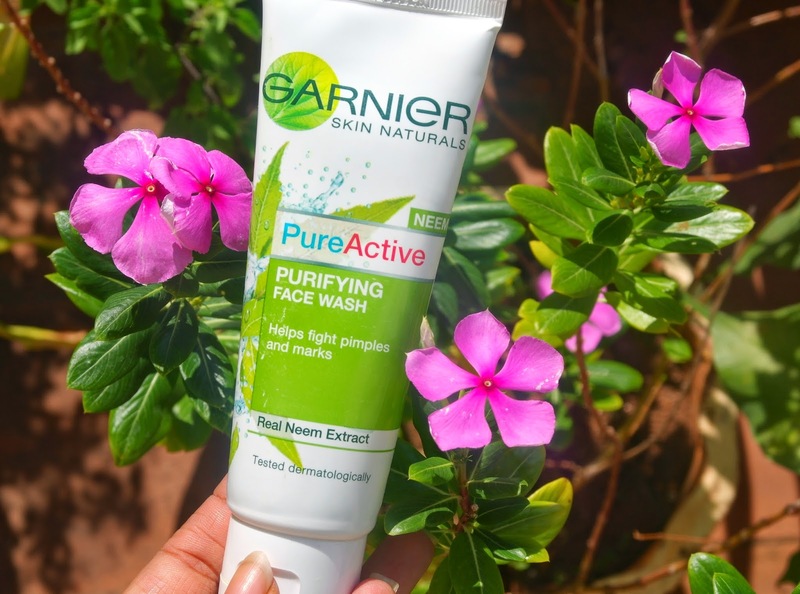 The Garnier Pure Active Neem face wash leaves my face squeaky clean and I feel fresh post usage.Since the texture is more gel based, I need to wash my face for quite sometime till the lather goes away completely. My face feels fresh and oil free after usage. 3 : Need to use a lot of water to wash face due to the gel like feel. 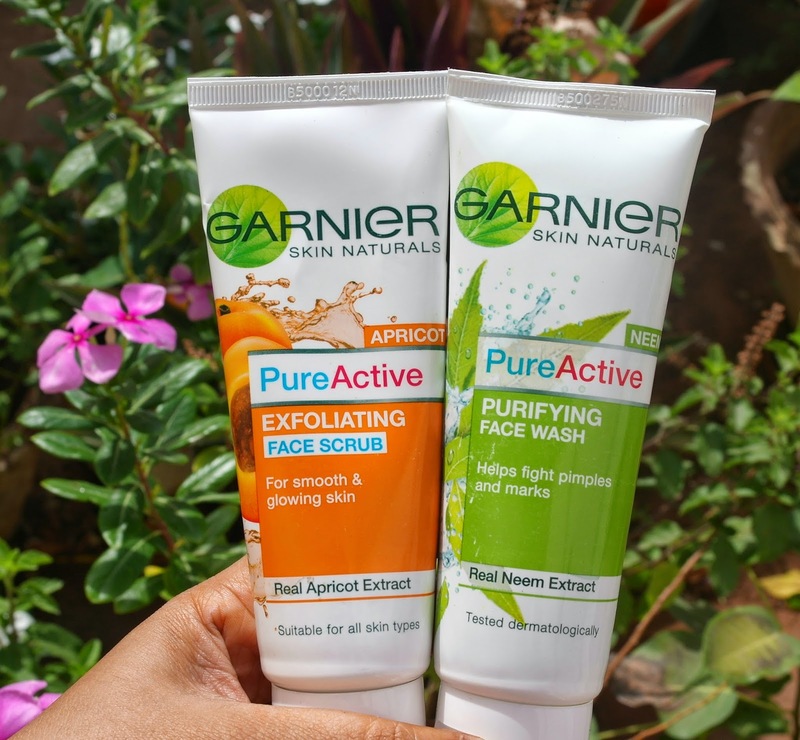 The Garnier Pure Active Apricot Scrub & Garnier Pure Active Neem face wash work together to give you a brighter, cleaner, fresher & smoother face making it #TwiceAsNice. Well guys, as you can see, when you have two bloggers blogging about two makeup products and two skincare products, it just makes everything #TwiceAsNice right?? Let us know in the comments below what your favourite kajal and mascara combination is and oh of course your thoughts on the Garnier face wash and scrub. 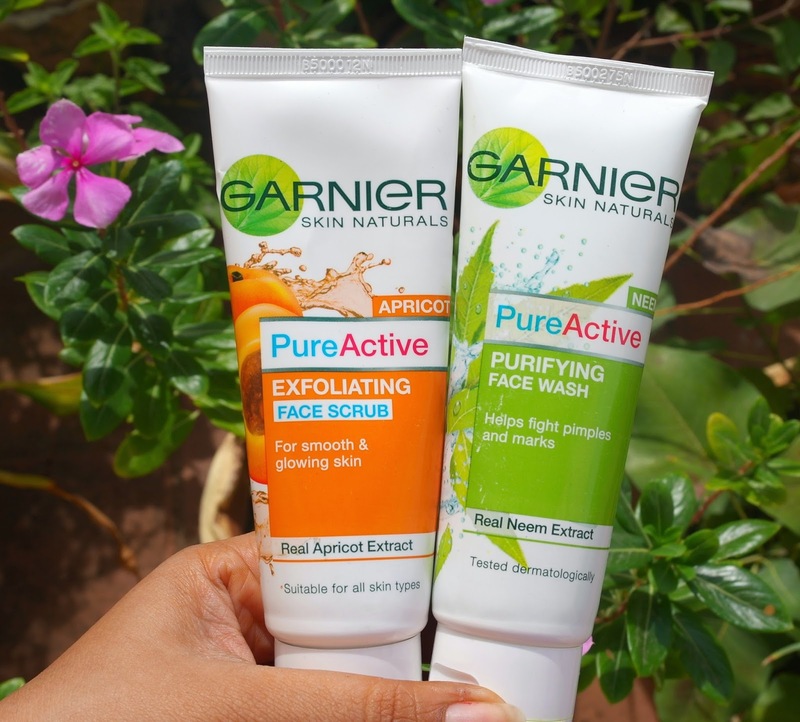 The Garnier Pure Active Neem facewash and Apricot Scrub. *PR Sample. But opinions are honest.